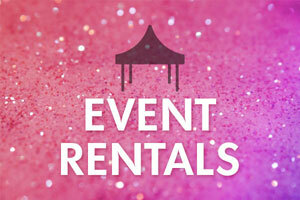 Welcome to Parties to Go Event Rentals & Party Store! Your one-stop party supply and event rentals company for intimate get-togethers to grand affairs! We invite you to visit our full service showroom and speak with one of our in-house consultants to browse our vast array of event rentals and decor. You may also make an appointment with one of our consultants to develop a working relationship and discuss your event inspiration and vision. Let us help you make your event as wonderful as you dream it will be. 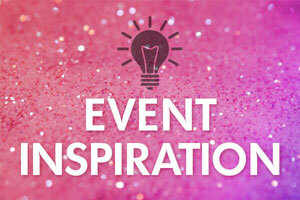 We guarantee our ideas and expertise, combined with your desires and dreams will produce the best event possible! 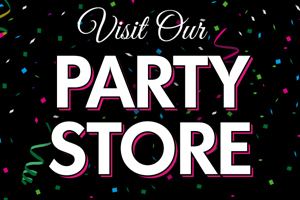 Visit our huge Party Store for decorations and supplies for all sorts of parties. 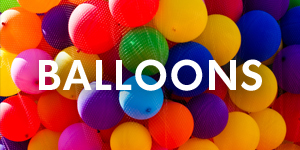 We have the best decor for birthdays, bridal showers, baby showers, luaus, graduations, anniversaries, every holiday, and much more! 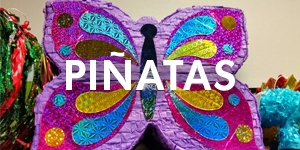 We have Eugene’s best inventory of balloons, color tableware, piñatas, and party favors, plus so much more. You won’t need to go anywhere else, we have it all! This place is great for party rentals! We’ve rented party supplies for things like an engagement party, baby shower, holidays and dinner parties. Everyone is always very helpful and attentive! I can’t imagine using anyone else in town! ~ Alex F.